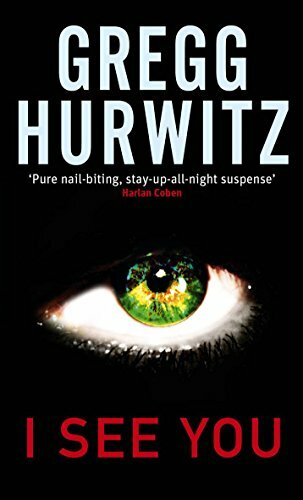 When bestselling thriller writer Andrew Danner wakes up in a hospital bed with no idea how he got there, he is horrified to be told that he is responsible for the murder of his ex-fiancee. In the resulting celebrity trial, Drew is exonerated on the grounds of temporary insanity caused by a recent brain tumour. But he still has no idea if he did kill Genevieve, and is desperate to find out. Haunted by what appear to be his bizarre night-time actions - did he really cut his own foot with a knife? - Drew is shocked when another woman is discovered dead, murdered in the same way as Genevieve. Trying to clear his name and understand what's happening to him, Drew enlists the help of a tame forensic scientist, a sympathetic detective, his staunch friend Chic who has helpful underworld connections, and an over-confident teenager. Can Drew discover what really happened that night and unmask the real killer?